Investments don't get much safer than U.S. government bonds. 3. Can a Treasury Bond Mutual Fund Go Bankrupt? If you have a strong aversion to risk but you aren't enthralled by the minuscule returns offered by your bank savings account, you might consider dipping your toes into the the U.S. government bond market. You can start slowly by investing in a short-term government bond fund. This type of mutual fund gives you twin benefits: an instantly diversified portfolio of bonds, and professional management of your investment dollars. A short-term government bond fund is a mutual fund that's limited, by its investment objectives and fund bylaws, to investing primarily in short-term obligations of the federal government or its agencies. Depending on the fund's definition, short-term can be up to five years. Short-term bond funds, like all mutual funds, are pooled investments. When you invest in a short-term bond fund you gain ownership of a portion of each investment held by the fund, and you participate in any pf the fund's gains or losses. Short-term government bond funds collect interest paid on short-term government backed-securities, then pass that interest on to shareholders on a pro rata basis. 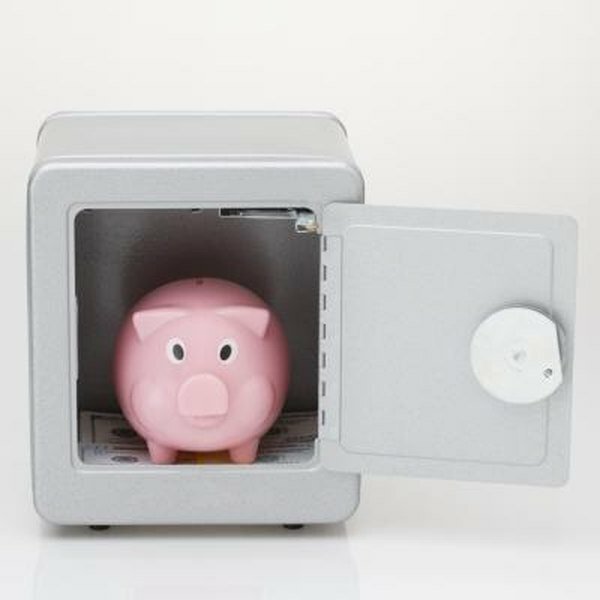 The interest generated by short-term government securities is typically higher than the rates on a bank savings account or a money market account. Short-term government bond funds can also generate income by trading securities before they reach maturity, which could produce a capital gain. Interest paid by U.S. government securities, including short-term government bonds, is typically free from state and local income taxes, but it's fully taxable at the federal level. This tax break is passed on to the fund's shareholders. Capital gains are also passed on to shareholders, but any portion of the distribution that results from a capital gain is not tax-exempt. Short-term government bonds are backed by the full faith and credit of the U.S. government, making them one of the safest investments in the world. But although the securities held by a short-term government bond fund might be safe, the fund itself is not insured by the Federal Deposit Insurance Corp. or any other federal agency. Share prices are not guaranteed by the U.S. government or any other organization, and they can fluctuate. Rising interest rates and inflation can adversely affect the value of short-term government bond fund shares. Although price fluctuations for short-term government bond funds are typically slight, it is possible to lose money. Is a Bond Fund Suitable for an IRA? What Is a Tax-Free Mutual Fund?